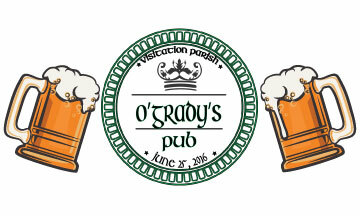 Drawing will be held LIVE starting at 7:00pm on June 25th at the O’Grady Pub Night. Tickets for the event, $25, are available in the office. ​Download the Order Form Here. *School Families will receive a 50% fundraising credit from every ticket sold.